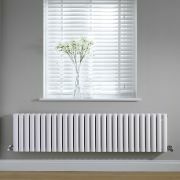 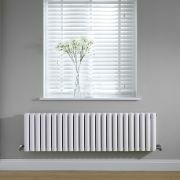 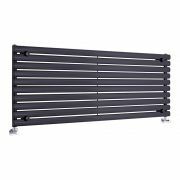 The Milano Aruba horizontal radiator offers a supremely stylish way to heat your home and enhance the look of your living space. 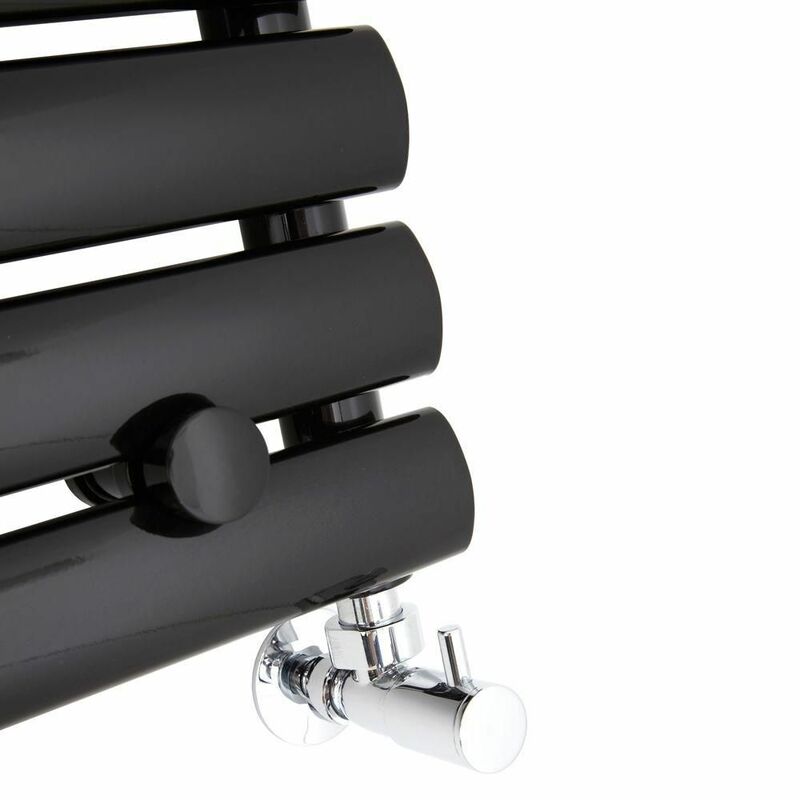 This high-quality, 472mm x 1780mm, horizontal designer radiator features a stunning high-gloss black finish (RAL9005) which makes a bold and glamorous style statement, while the contemporary, rounded design of the radiator makes it an ideal choice for modern decors. 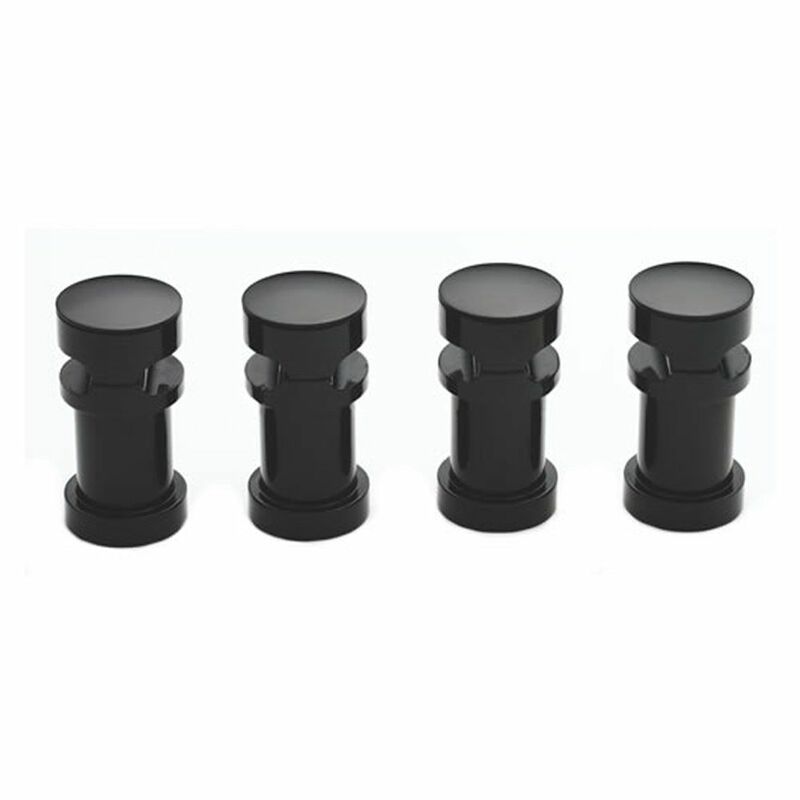 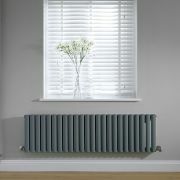 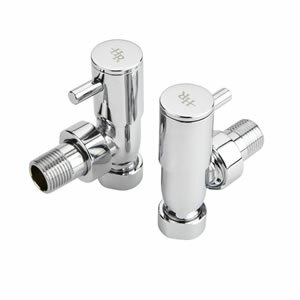 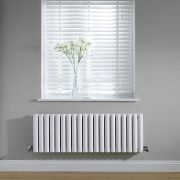 It is suitable for use in any room of the home, looking spectacular in an array of settings. 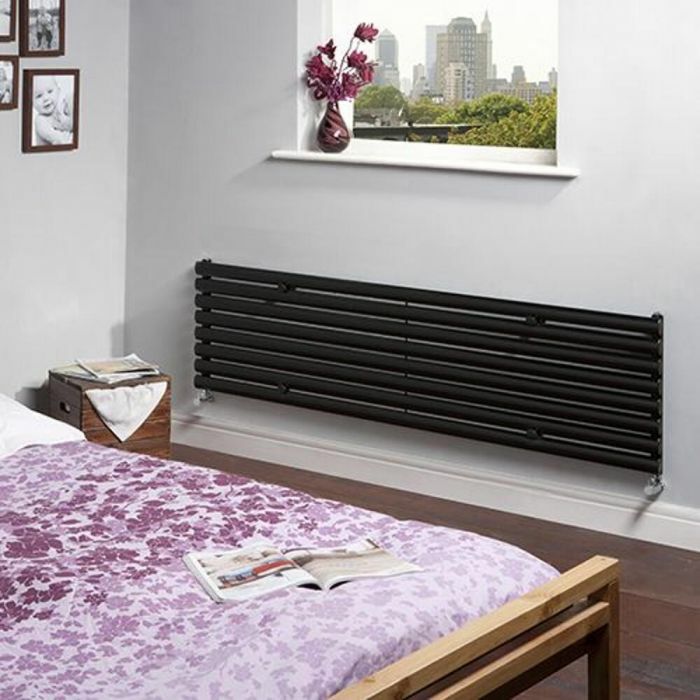 The impressive heat output of 1306 Watts (4457 BTUs) produced by eight oval tubes ensures that your room feels warm and inviting in no time at all. 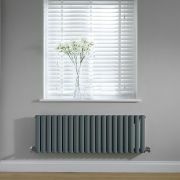 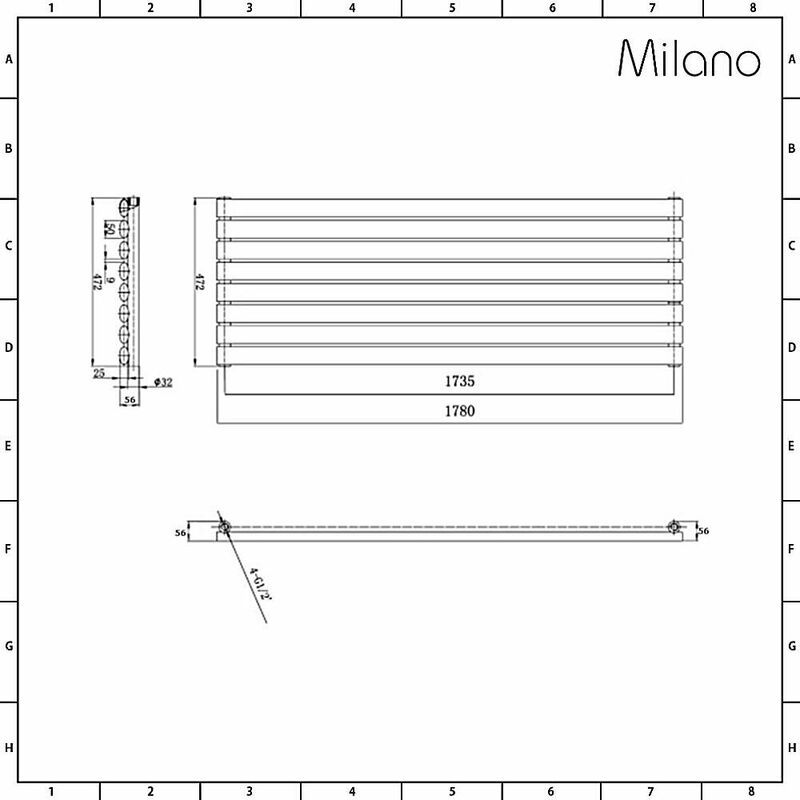 Made from 1.5mm steel to Milano's exacting standards of quality, and with the protective gloss finish, this designer radiator will retain its good looks well into the future. 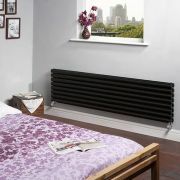 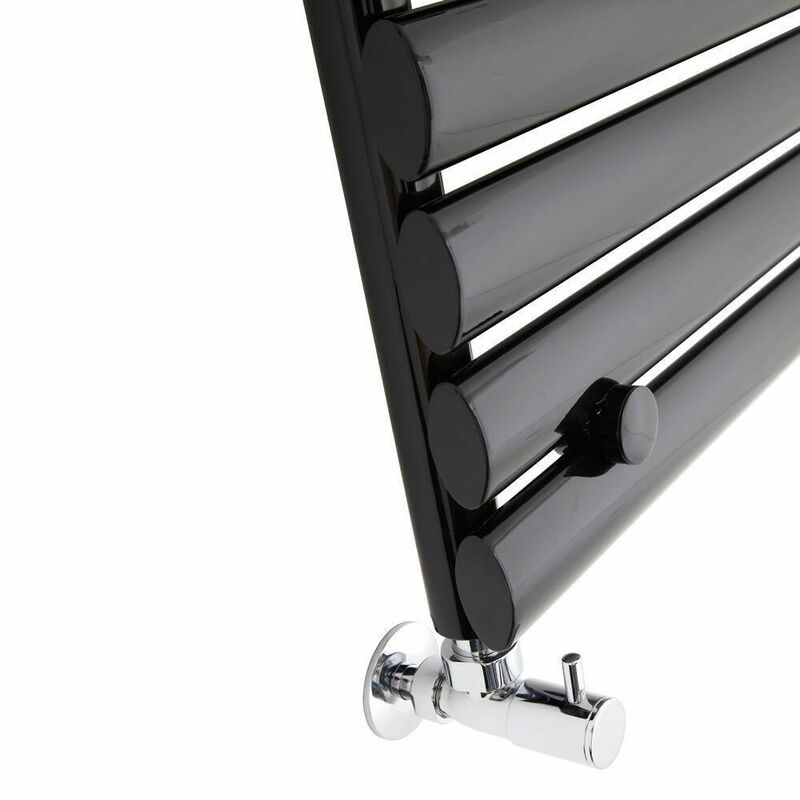 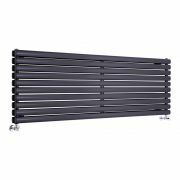 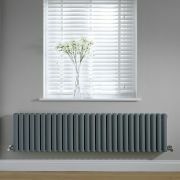 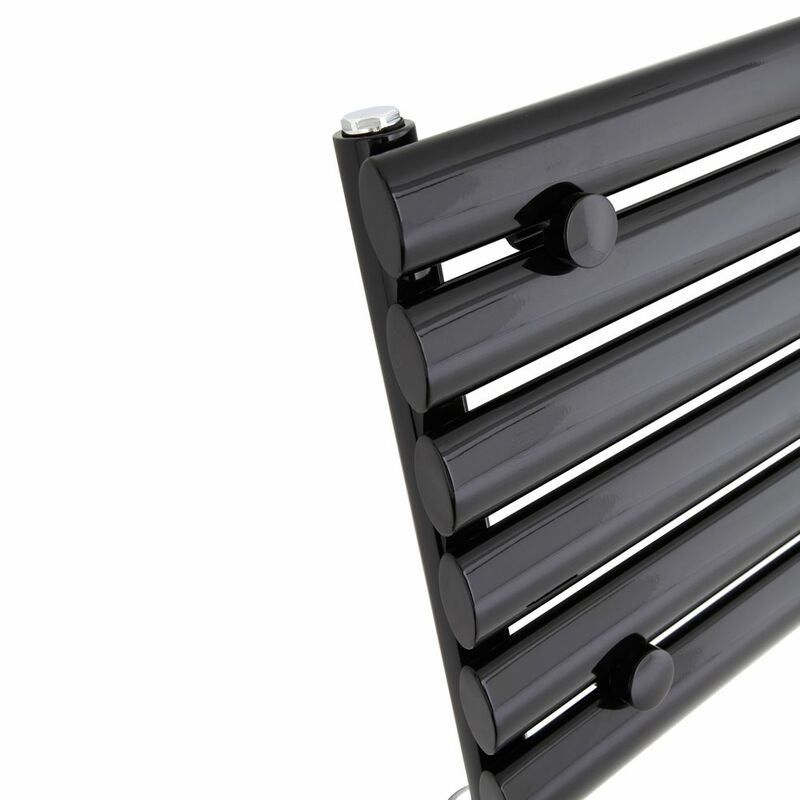 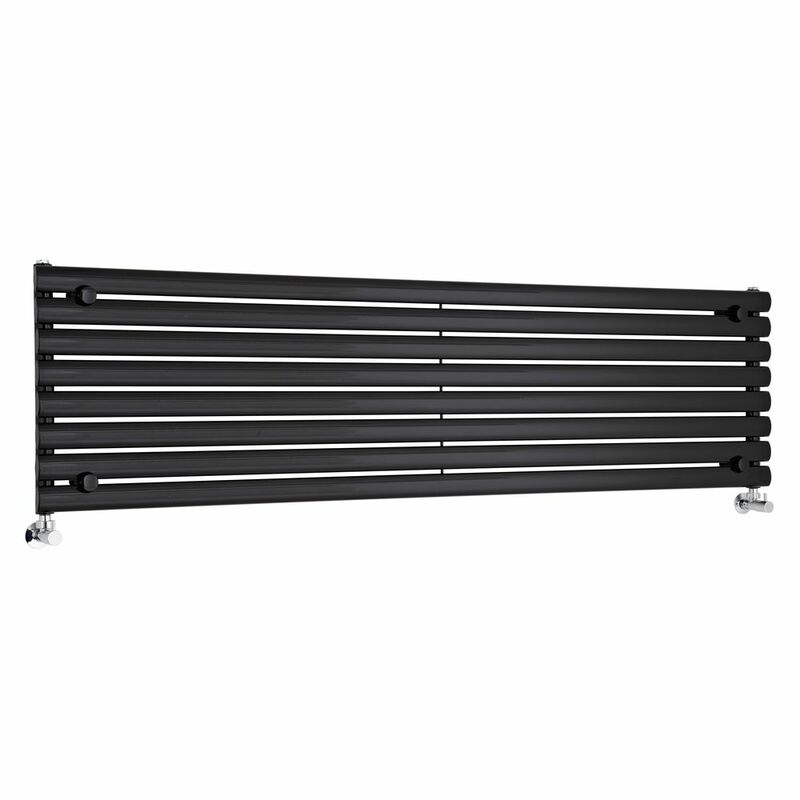 Suitable for use with all kinds of central heating systems, this gloss black designer radiator operates in the exact same way as a normal radiator does.